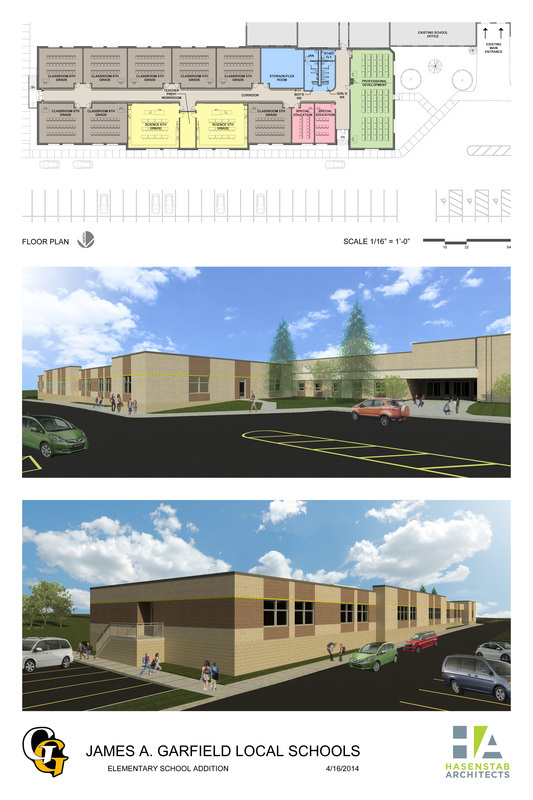 Design and construction of a classroom addition to an existing elementary school. The aesthetics and color pallet were required to be loosely cohesive with that of the existing building. The end result was an addition that stitched flawlessly to the existing school while still offering a reserved but contemporary appearance.